Brand ambassadors are better advertisers than even the most strategized and marketed advertising plans specifically made for your business by agencies. Brand ambassadors are 70% more likely to be seen as a good source of information by people around them. In fact, when you think about the fact that 80% of all consumer purchases include word-of-mouth (WOM) recommendation during the whole buying phase, businesses would realize that brand advocacy is a necessity and would even be the best investment to get into because of its very promising ROI (return of investment). Studies show that a 12% increase in brand advocacy, on average, generates a 2X increase in revenue growth rate plus boosts market share. The question is – how does a business turn their customers into brand ambassadors? 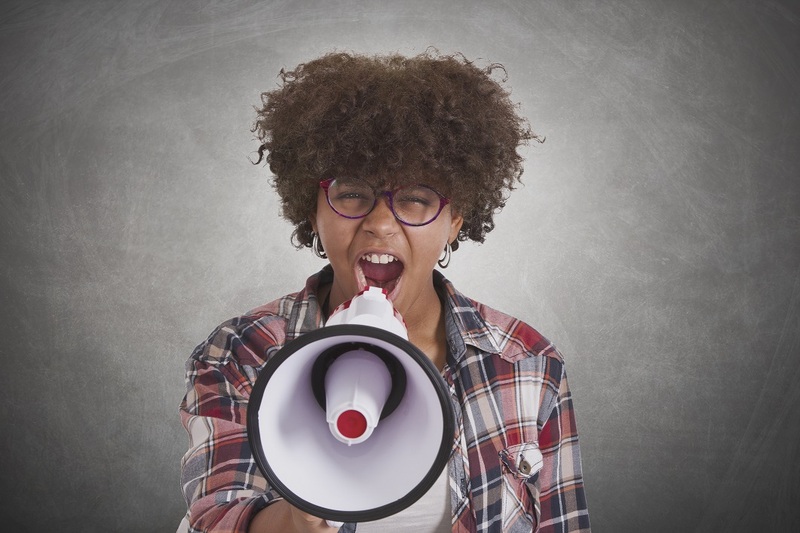 Brand Ambassadors Have the Voice.